Please register to include your details on this page. 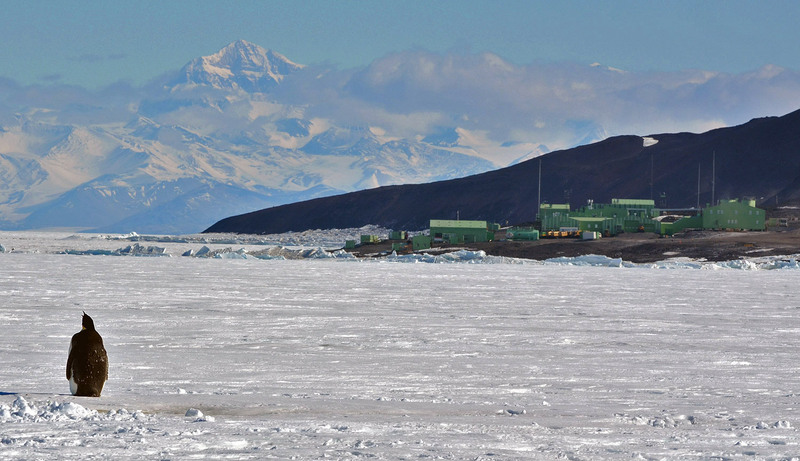 Peter Breen (Scott Base, McMurdo - 1981-1982) - Rotorua Was Scott Base staff spent a lot of time in Mac town working and socialising especially at Jessie Raines bar. Nicki Fairbairn (2000/2001, winter over) - Germany Worked as winter domestic (all year) and then bar/shop manager when Jenna went home over the Winter Months. Hydroponics was a great part of the duties back then. Robin Foubister (1968 - 69) - Auckland, New Zealand Looking for Dan Nactsheim, photographer with USN, McMurdo 1969/70. 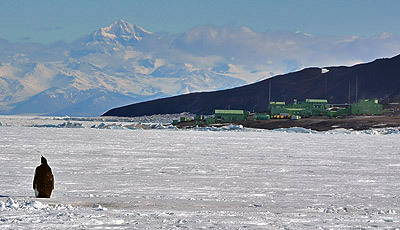 Bob Isles (1989/2005 - Scott Base/ Terra Nova) - Christchurch NZ. 18 trips from 1989 till 2005, running shop and bar at Scoot Base, also shop at Terra Nova ( Italian ) and Dome C.
Pete PVK van Kampen (3 Squadron RNZAF - 1989) - Aigje, Switzerland Liked the Ice so much I ended up living in the Alps! Ian Macleod aka Fat Sam (Scott Base - 1975 and 1976) - Qld Australia Looking for US Navy cook, Gene Ripley who wintered over with me in 1975/6, he at McMurdo and I at Scott. I'm sure I did this already... every now and then I send out emails, a proportion of these bounce back as "not found", often because it was a former work email or an ISP that no longer exists, as there is no longer any way to make contact I delete the record to keep things as current as I can..